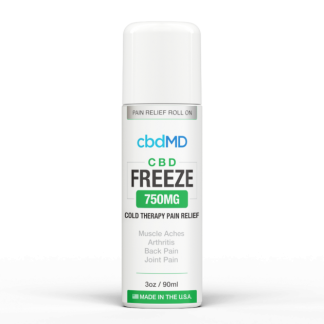 Finally, sweet CBD relief for those wary of taking alternative forms. Our CBD Gummies are made with many of the same ingredients as our other products, including all-natural CBD from hemp plants grown right here in the U.S.A. By extracting and preserving pure CBD isolate, we are able to maintain an exact concentration of CBD in every batch. 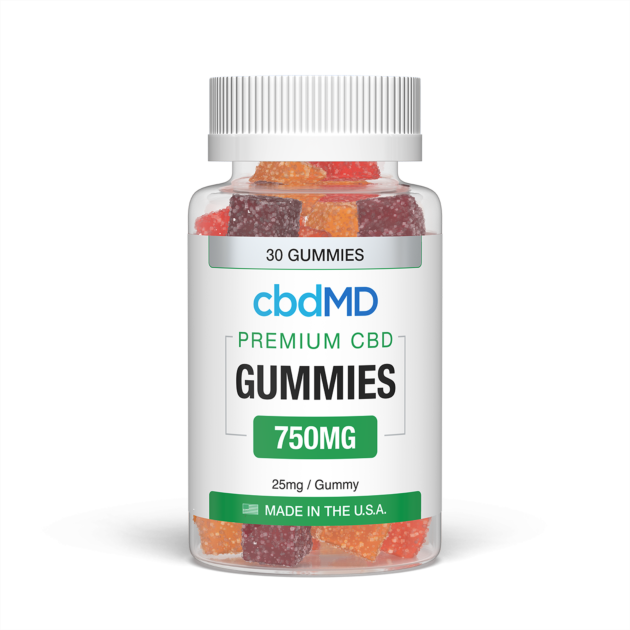 Not only are these CBD Gummies good for you, they taste great too! With a range of strengths and flavors, we’ve got the perfect dose of delicious CBD to satisfy your needs. 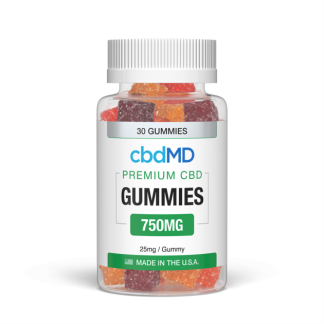 From a midday snack to help boost your immune system to the perfect nightcap for a restful night’s sleep, our CBD Gummies make the sweetest combo of natural relief and tasty treat. Try it out today and taste just what we’re talking about! We’re an industry leader in high-quality ingredients – plain and simple. While the other guys may pump their products full of additives, we believe Mother Nature got it right the first time. We use all-natural CBD derived from non-GMO, organic hemp plants grown in Colorado and Kentucky, and add only the necessities. We take CBD isolate and combine it with our proprietary blend of additional terpenes, cannabinoids, and other plant compounds that result in a broad-spectrum of benefits made just for you. Why mess with a good thing? That’s why we don’t. Depending on size, weight, and severity of symptoms, the correct dosage of CBD will be different for almost every user. With that being said, it is generally suggested to start with a low dose and adjust accordingly. To start, take one dose in the morning and one at night. This can be adjusted if more or less relief is necessary. 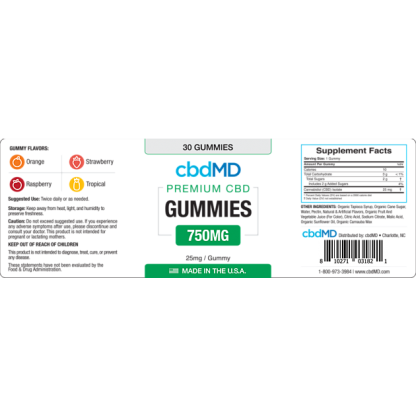 A good rule of thumb for heavier customers is to start with 25-50mg of CBD per dose and adjust as needed. 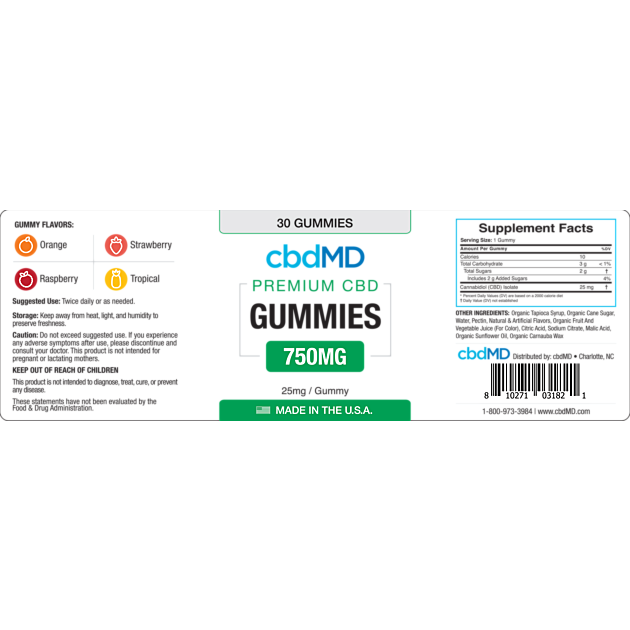 Smaller customers or more mild symptoms may only require about 10-15mg of CBD, followed by adjustments as necessary. 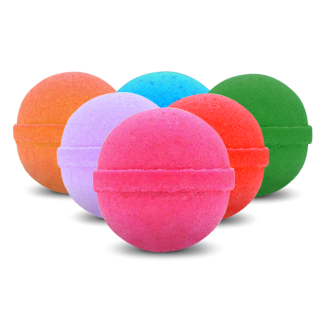 Just as dosage will vary, as will the timetable for desired results. For most, desired results take 2-3 weeks to achieve. While some may notice improvements and/or benefits within a few days or even hours, others may need a little more time for their body to adjust to the natural relief. As always, consult a doctor or health professional before taking CBD as part of a health and wellness regimen. The FDA has not yet evaluated statements regarding CBD efficacy nor do we guarantee this product will diagnose, treat, cure, or prevent any disease. CBD, Organic Tapioca Syrup, Organic Cane Sugar, Water, Pectin, Natural & Artificial Flavors, Organic Fruit And Vegetable Juice (For Color), Citric Acid, Sodium Citrate, Malic Acid, Organic Sunflower Oil, Organic Carnauba Wax.